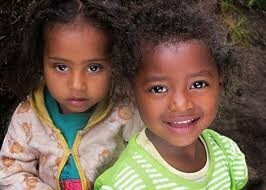 High School Girls Project - Tigrai Province Sponsorship for this program is $25/month. We are working with a local non-government organization (NGO) in Northern Ethiopia to provide monthly support for vulnerable high school girls to complete their education. In this region of Ethiopia, many of these girls walk two hours or more EACH WAY to attend high school. They face dangers while walking in darkness, and also makes it difficult for them to complete their studies. Consequently they may drop out of school and are frequently used as wives for arranged marriages, even as young as ages 13 to 17. If this happens and they become pregnant, they face challenges with childbirth because their bodies are not fully developed. This may result in a condition known as fistula. In the future we may work directly with fistula victims for pre- and post-surgical support and training through the NGO and the Hamlin Fistula Center. Sponsorship for this program is $20/month. 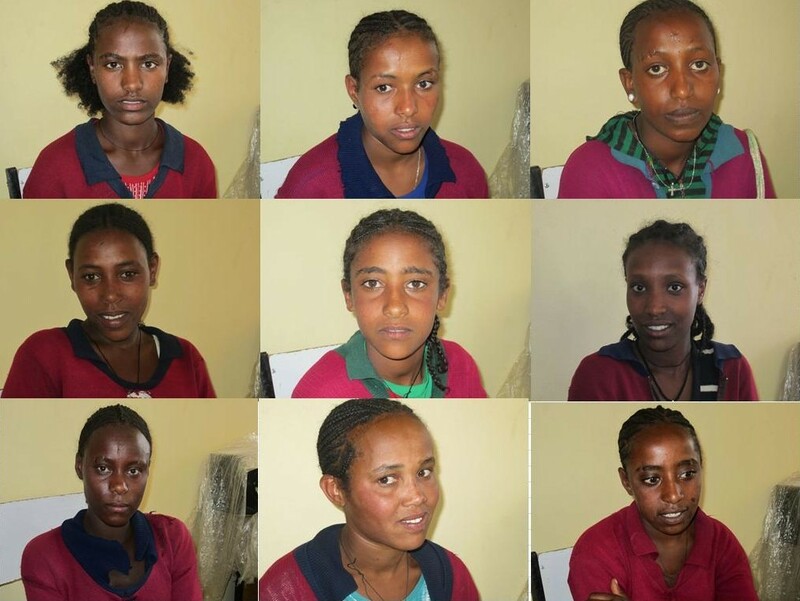 We are working with a local non-government organization (NGO) in Northern Ethiopia to provide monthly support for vulnerable teenage girls to complete their college education. These girls are very poor, some of them are orphans and they live in remote areas. BUT, they have great potential and have distinguished high school records for academics and leadership. They are eligible to receive free tuition, room and board to attend college. However, because of their poverty, even the cost of transportation for college and the cost of personal hygiene items and supplies can keep them from continuing their education. Our sponsorship program provides these necessities for them to attend college, and begin to break the cycle of poverty they have known. Sponsorship for this program is $35/month. We have a partner who coordinates and enables us a to provide monthly support for needy girls who have single mothers who work, but find it difficult to provide for their children because of limited income. Our sponsorship program provides help with basic necessities, learning life skills, and assistance with educational needs.